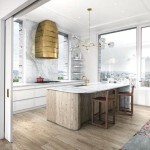 Located in the heart of the Upper East Side, 155 East 79th Street delivers a stunning 14-story boutique condominium replete with classic architectural grandeur to the storied neighborhood. 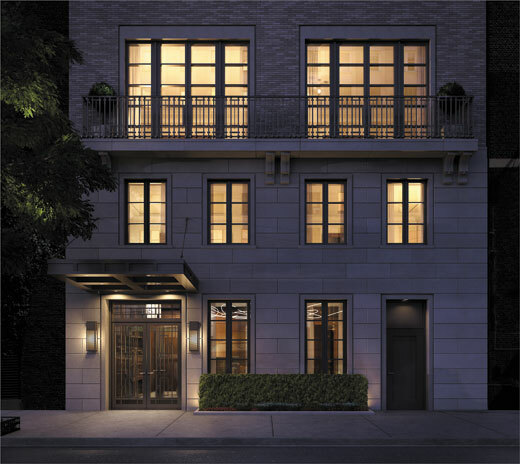 Complementing the neighborhood’s refined architecture with a limestone base and marble brick on the upper floors, the property is outfitted with a distinct façade accented with oversized windows, French-inspired ornamental metal work and Juliet balconies. 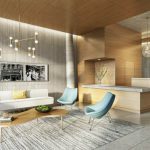 With the privacy and space of a townhouse and the full-service offerings of a high-end condominium, the exquisitely designed property injects modern luxury into timeless Upper East Side design. The grand residences by Andrew Sheinman, of Pembrooke & Ives, merge traditional elements with modern aesthetics to create unique spaces featuring wood and plaster crown moldings, imported Chesney’s marble mantels and hearths, and artisanal glass pocket doors. The classic enfilade design allows each townhouse to have a flawless transition between space and an abundance of natural light through the length of the home. 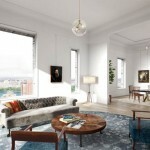 Responding to the demand for five-bedroom residences on the Upper East Side, Anbau, a leading developer of luxury residential properties in New York City, developed 155 East 79th Street, which offers buyers seven finely crafted full-floor residences, including a three-level penthouse and duplex maisonette. 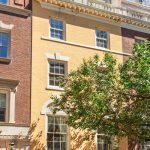 155 East 79th Street offers five duplex homes with five bedrooms, five baths, one powder room and private balconies. Additionally, the penthouse includes five bedrooms, five bathrooms, one powder room and private landscaped terrace, while the maisonette offers four bedrooms, four bathrooms, one powder room and private garden. All homes feature direct elevator entry, wood-burning fireplaces, grand foyers with custom marble flooring and exceptional lighting design that create a luminous quality in areas such as the dining room, kitchen and powder room. 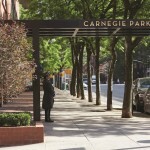 Amenities at 155 East 79th Street provide residents services and conveniences thoughtfully selected to help simplify the demands of urban living. The property offers 24-hour doorman, a fitness center, individual storage, as well as bicycle storage. 155 East 79th also features a gracious lobby that merges the inviting elements of an old-world library with the modern touches of a chic gallery to include personally curated art works, contemporary furnishings, floor-to-ceiling wood paneling and polished marble flooring. Exclusively represented by Corcoran Sunshine Marketing Group, prices range from approximately $8.95 to $18 million.